Why typewriters beat computers, from the BBC. Apparently, Brother International Corp sold an incredible 12,000 typewriters in Great Britain last year. 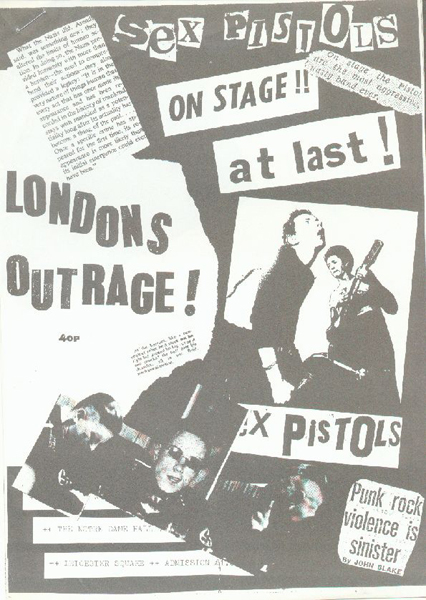 Those Brits, so much more punk than us Canucks. … after 50 years and a dozen novels including The Day of the Jackal, why change now, he asks. Take that, cloud computing Web 2.0 types!